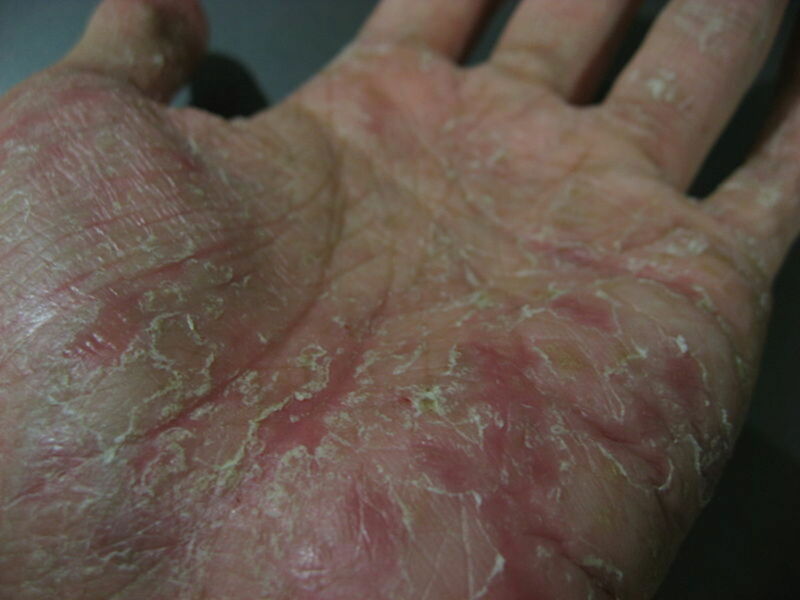 Eczema can torment sufferers with terrible itching, blistering, and weeping skin that turns into scaly patches. 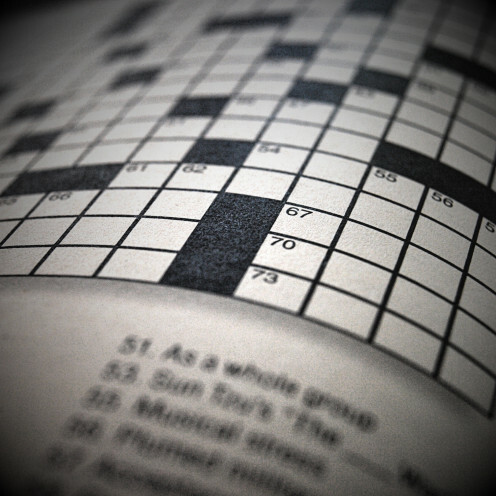 I suffered for years before finding a complete cure. 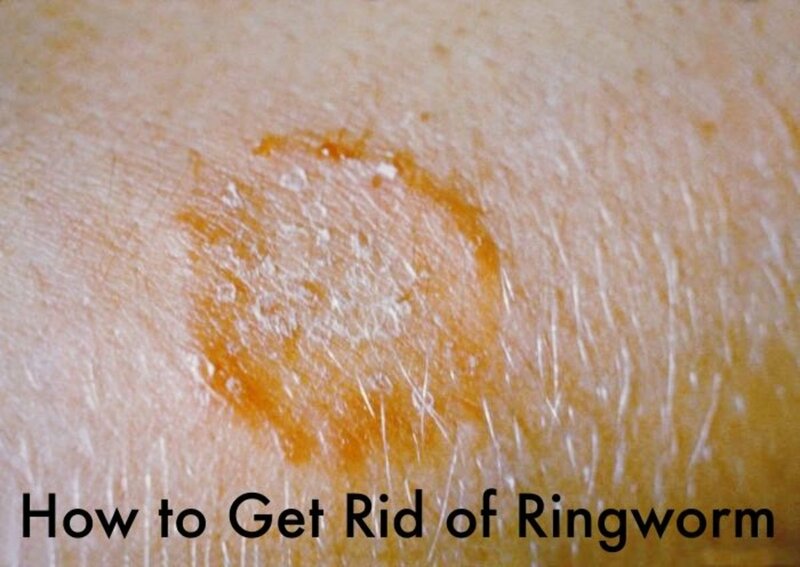 Ringworm isn't a worm at all; it's a fungal infection that is not only contagious but also embarrassing. 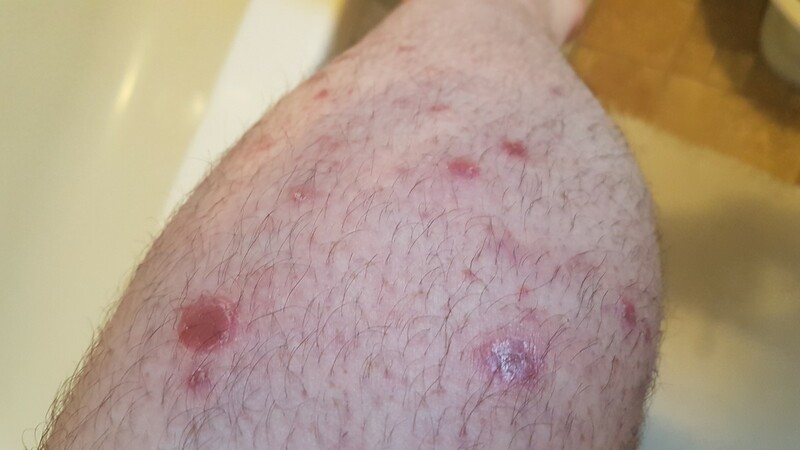 I tried a succession of treatments over a three-month period before I finally got rid of the rash. 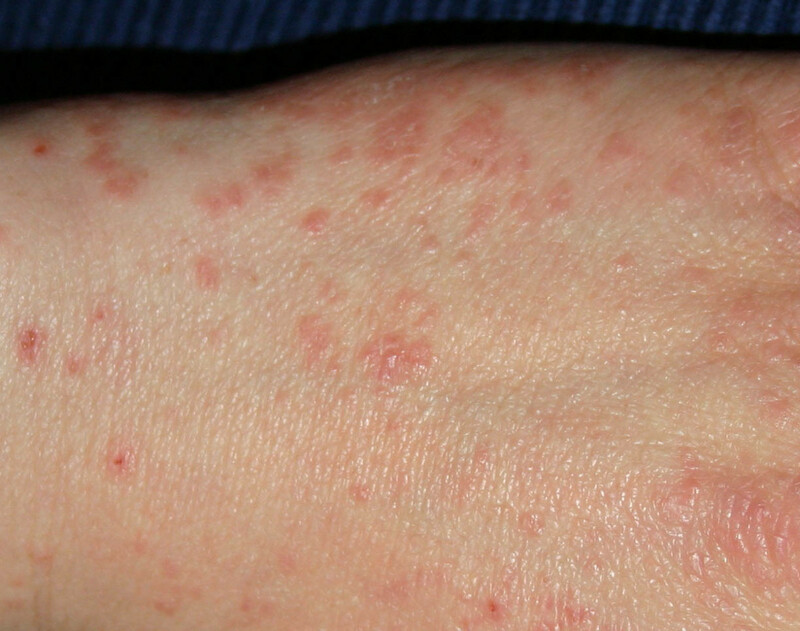 Millions of people are affected by eczema. Understand what causes flare-ups, and learn how to maintain proper skin care. Nothing is worse than chronic eczema that just won't go away, especially if your child suffers from it, too. My son and I have tried every remedy under the sun, and this one is definitely the best! 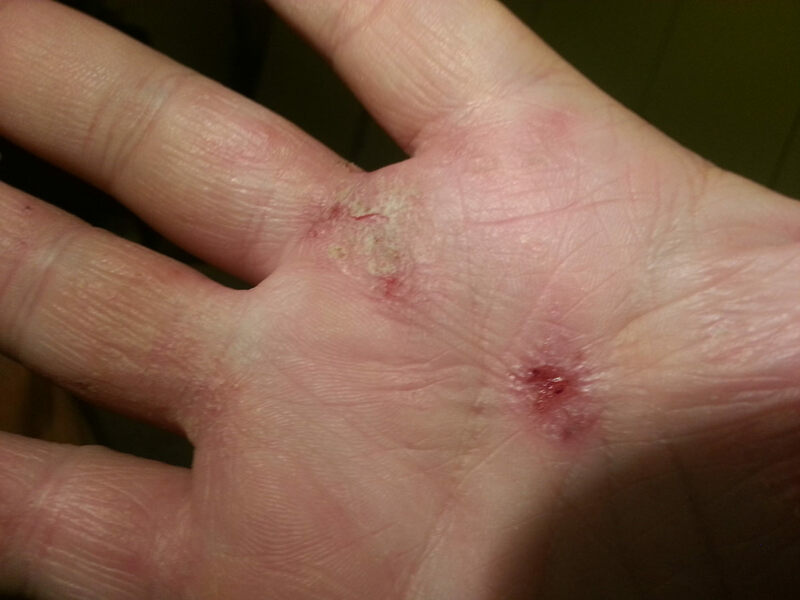 Here are the natural and medicinal treatments that I use to control my psoriasis. Everyone is different; they may or may not work for you. Speak with your doctor before trying any new treatment. Burow's solution was first invented in the mid-19th century by Karl August Burow for ophthalmic use. 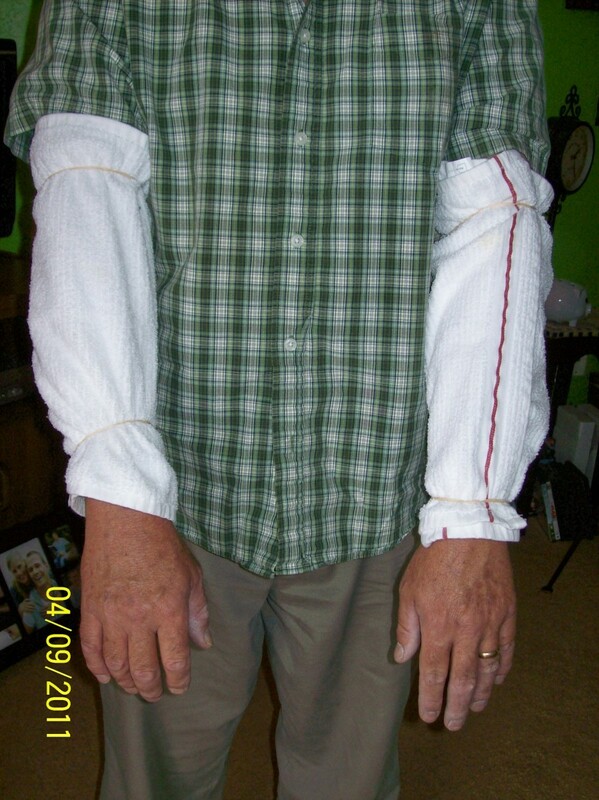 Domeboro soaks are a useful way to dry out skin eczema weeping and have antiseptic qualities. 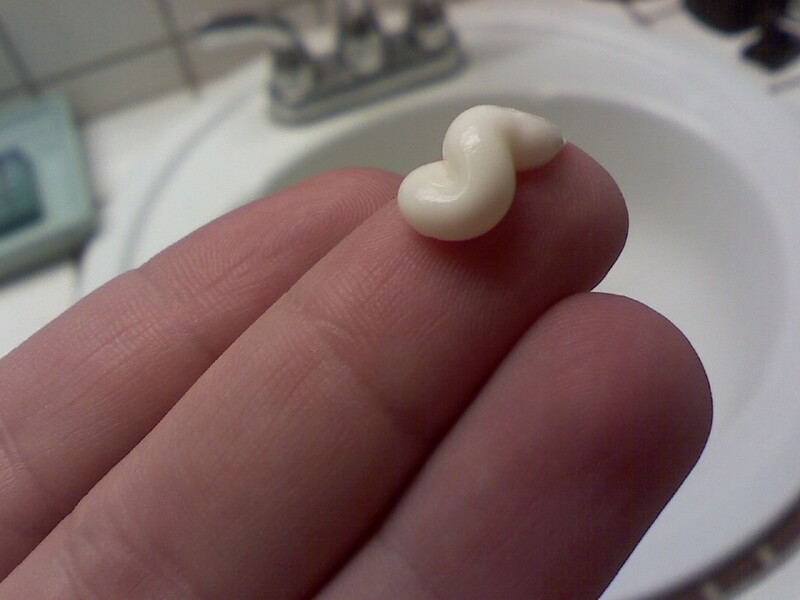 As an eczema sufferer, I have a lot of experience with moisturizing creams, ointments, and lotions. 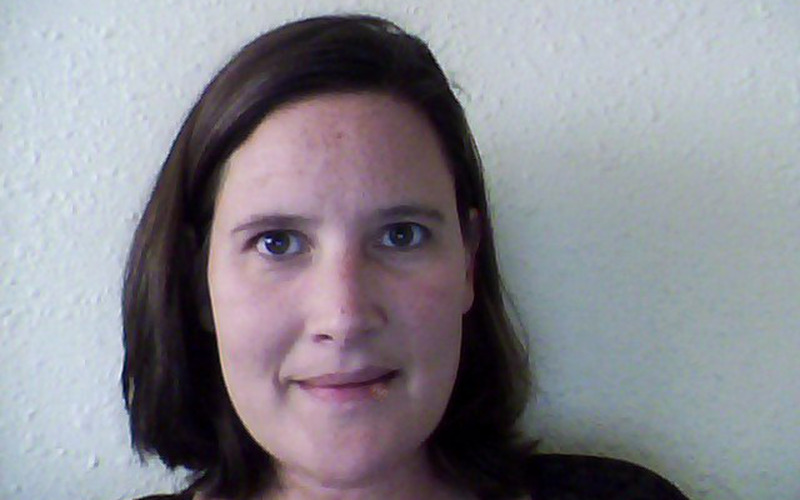 Here I discuss CeraVe, Cetaphil, Vanicream, Eucerin, TriDerma, and Aquaphor. 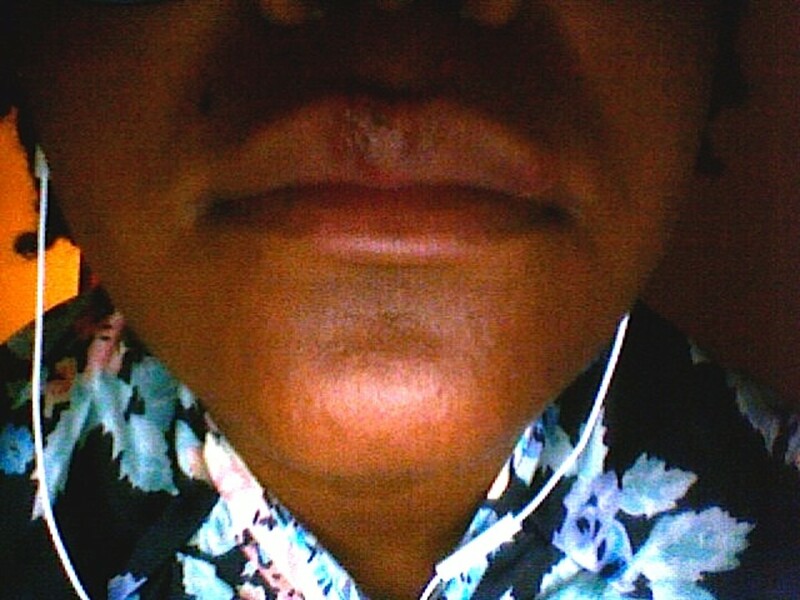 Hideous, painful cold sores and fever blisters plague millions of us, particularly during flu season. Read about several all-natural remedies that work for me. 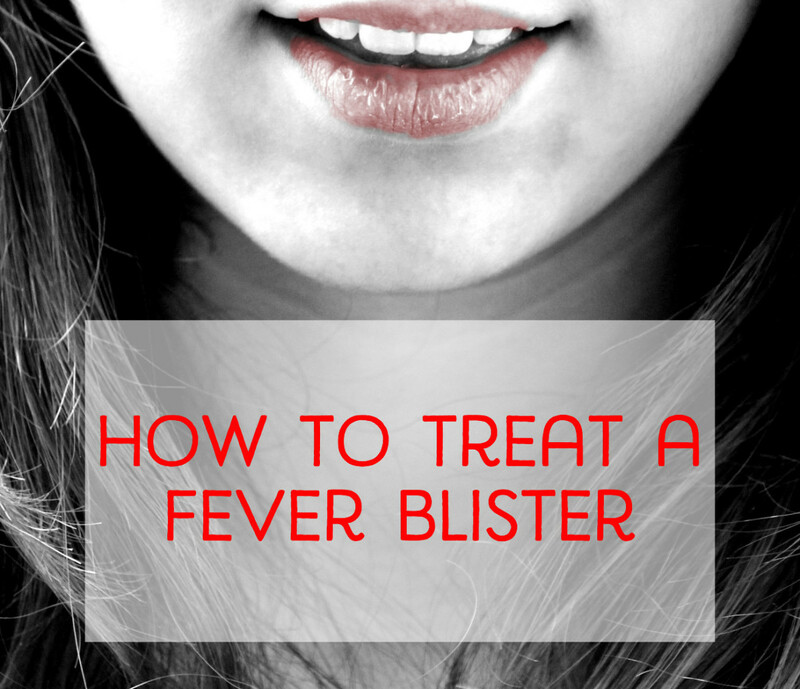 Learn how to get rid of a fever blister fast with a very simple, inexpensive, over-the-counter remedy. This is what works for me. 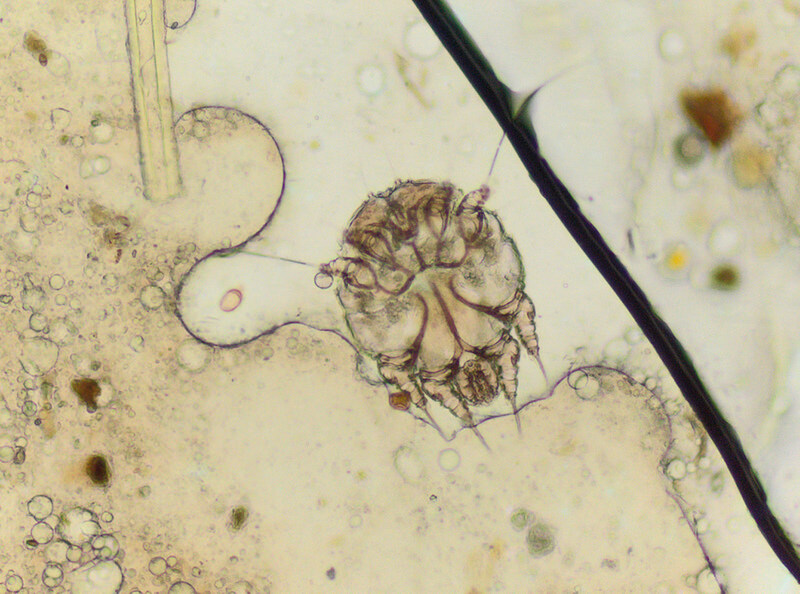 It is possible to not only deal with scabies but actually survive it as well. Here are the 15 steps we took to get clear of a severe bout of scabies. Hopefully, it will work for you too! 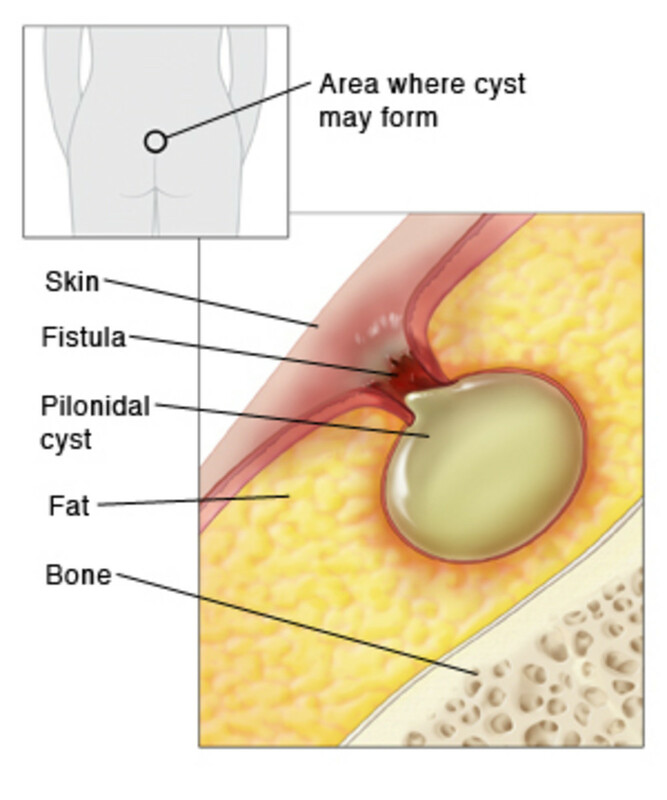 Everything you need to know about pilonidal cysts. Bleeding and bruising are common problems for those who are aging and have thinning skin due to excess sun exposure. Skin care treatment is essential for protecting the body from common infections. Doctors and other professionals advise against popping cold sores—and for good reason—but the temptation will always be there. 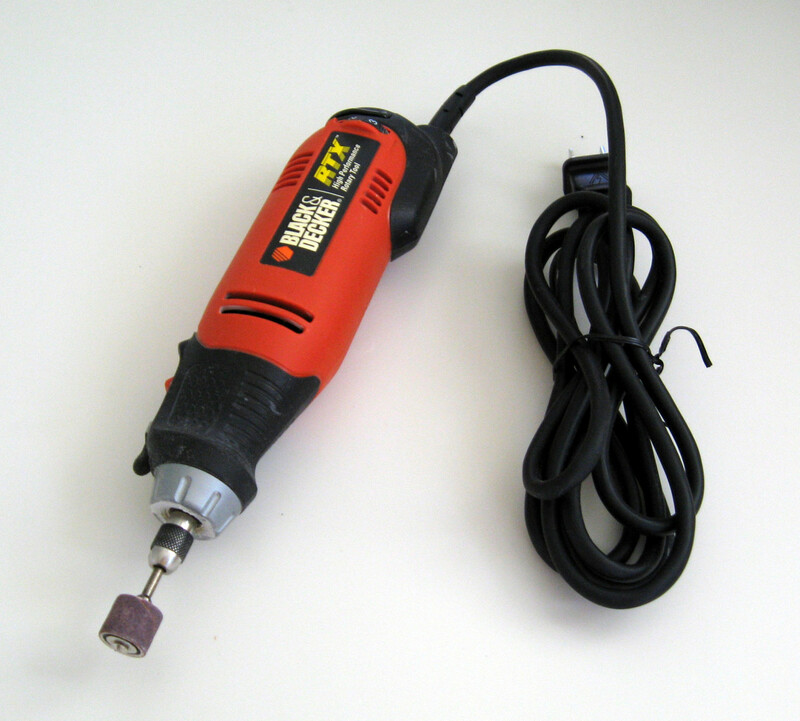 Learn how it worked for me and how to do it safely. 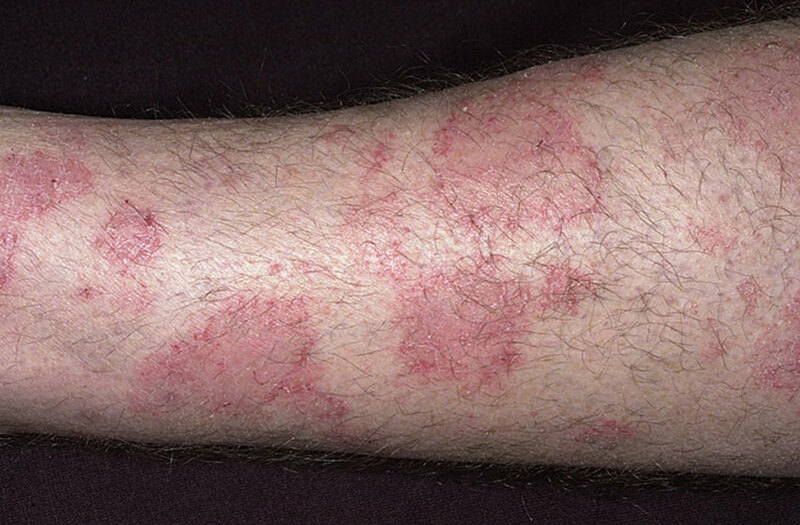 I used to suffer terribly from psoriasis. This alternative treatment restored my healthy skin, and I hope it will help you, too.